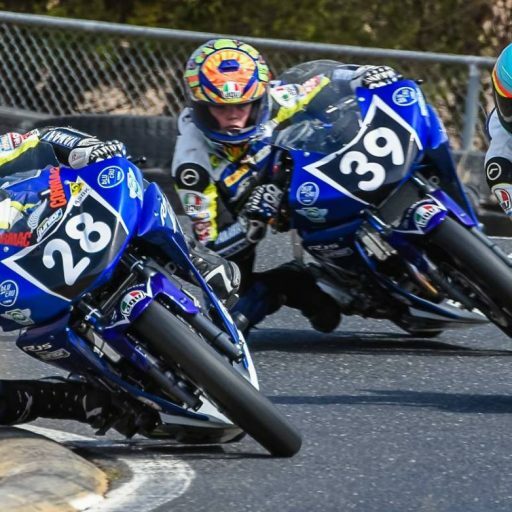 Oceania’s next batch of Junior road-racing superstars will be given the machinery they need to shine on the track thanks to the announcement of Öhlins Racing as the official suspension supplier of the 2019 and 2020 bLU cRU Oceania Junior Cup. With the Junior Road Race Academy aimed at developing Oceania’s next road racing stars, the partnership with Öhlins proves a perfect fit for the program. 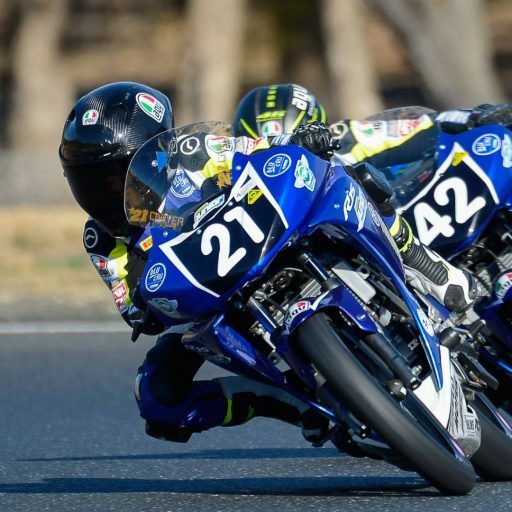 The two-year deal will see the Swedish manufacturer provide state-of-the-art suspension systems for the Yamaha R15, providing the first taste of real ‘race bike’ handling for young riders in the bLU cRU Oceania Junior Cup before they progress to the senior categories. 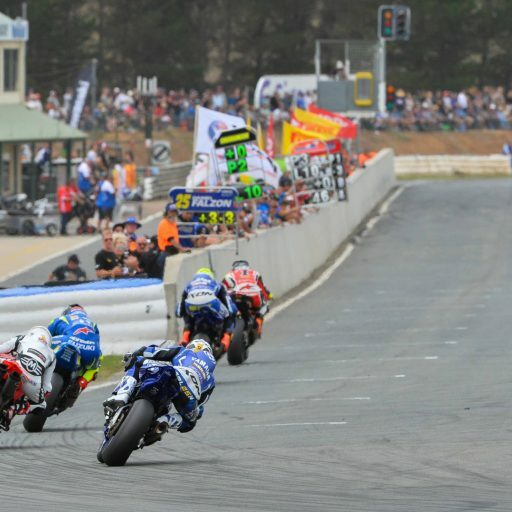 Öhlins staff will also be on hand to help the racers at selected rounds of the bLU cRU Oceania Junior Cup, with seminars and advice provided to young racers, their parents, and their mechanics, to make sure they’re getting the best out of the Öhlins system and to hone their bike setup skills for the future. 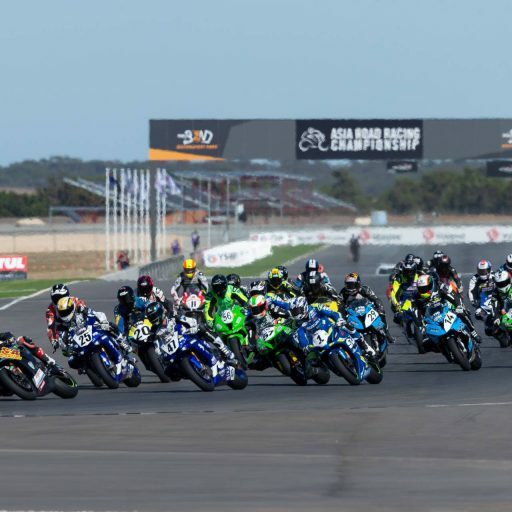 “Öhlins are excited and honoured to be chosen as the official supplier of suspension for the 2019 and 2020 bLU cRU Oceania Junior Cup” said Dale Schmidtchen, Business Development Executive at Öhlins Asia. 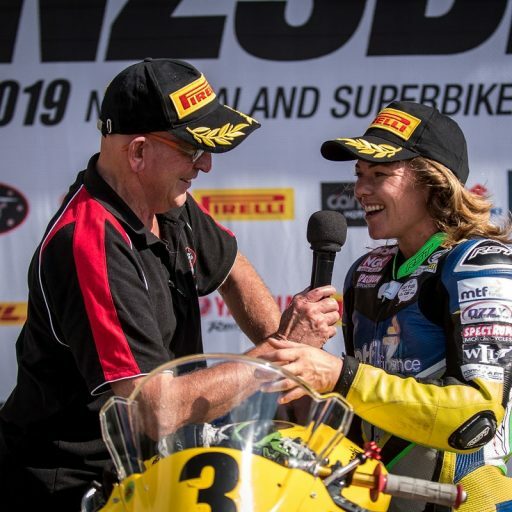 Motorcycling Australia CEO Peter Doyle thanked Öhlins for their support of the series. 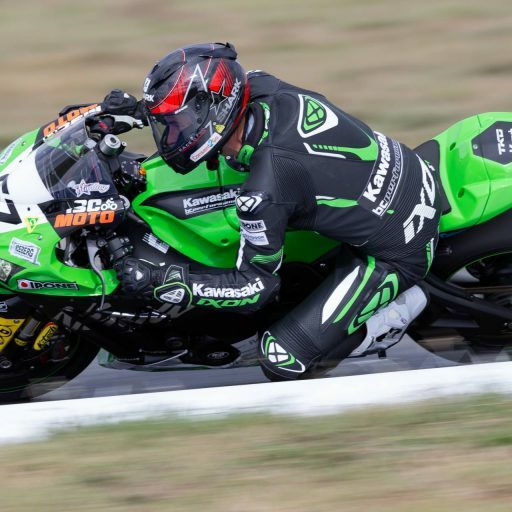 Öhlins Racing has been an integrated part of the motorsport industry as well as the motorcycle and automotive industry for 40 years. 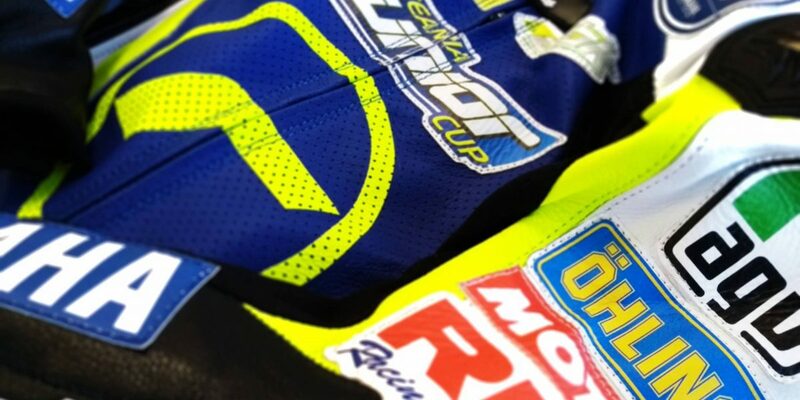 Their focus has always been on high quality products, service and support, all the way from the MotoGP circuits to the local national racing events in over 50 distributing countries. 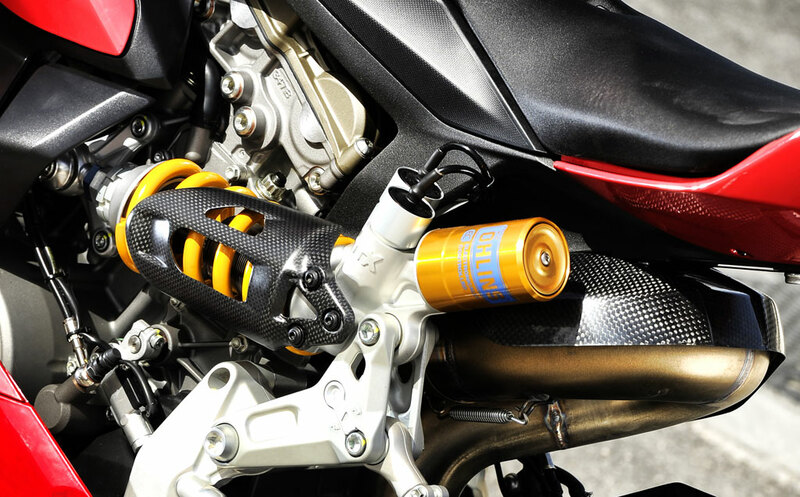 Öhlins’ philosophy has always been to supply the aftermarket, OEM partners and teams with high-end suspension technology and they are dedicated to exceeding customer’s expectations throughout the world.